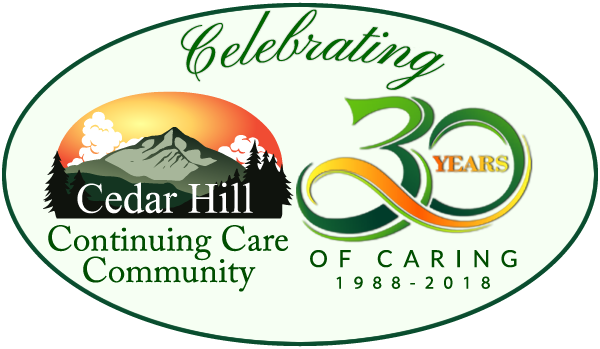 Cedar Hill has long been known as one of the finest Continuing Care Communities in the region. 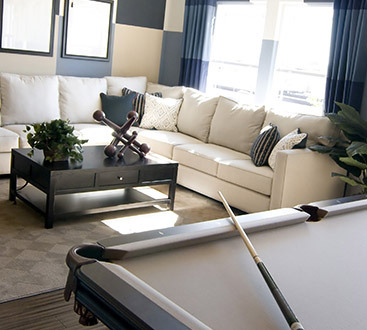 Since 1988, our retirement village has provided the very best care tailored to each resident’s personal requirements. 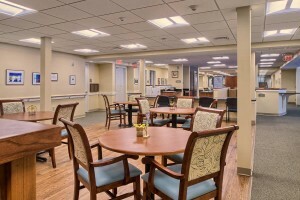 From our experienced and professional staff, onsite nursing and rehabilitation, to our comfortable rooms and apartments, fresh, home-cooked meals, daily activities and beautiful grounds, we provide for your every need.